With a decade of R&D behind our Endurance Racing line of bikes, the Intenso marks a new generation of all day riding performance for gran fondo and sportive riders.The Intenso is a monocoque carbon fiber endurance road bike that yearns for any road surface you can throw at it. 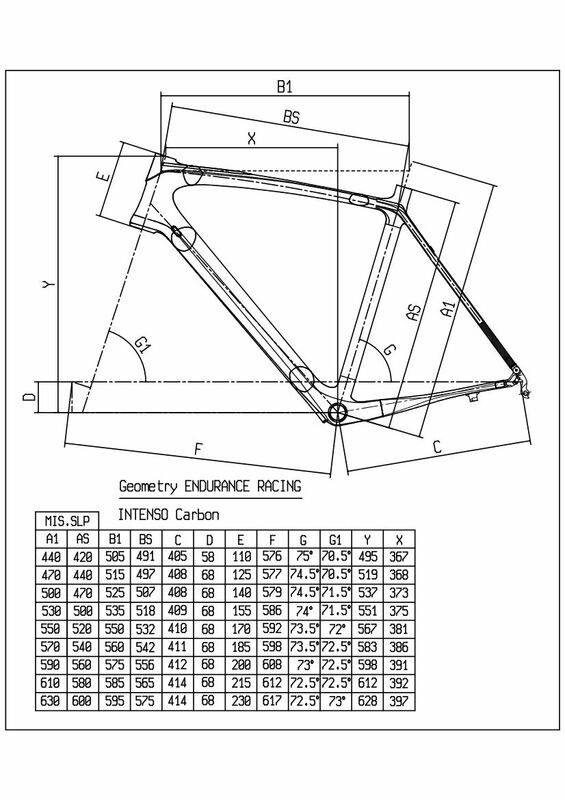 Our Bianchi Intenso is build with the latest Shimano Ultegra R8000 groupset. 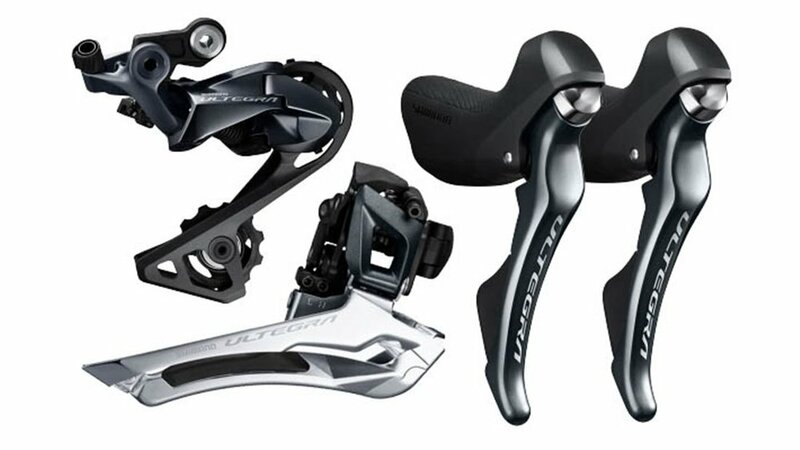 Equipped wit a 50/34 compact crank set in combination with a 11-32T cassette you will be able to climb the steepest hills. The excellent Fulcrum Racing Sport wheels are fitted with some smooth Vittoria Zaffiro Pro G+ tires. 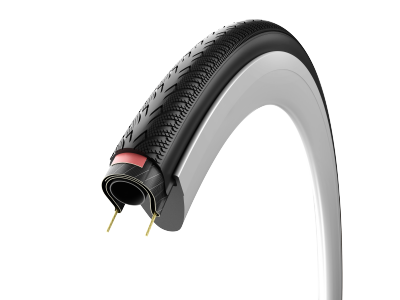 Vittoria´s graphene together with the 25c width give you excellent cornering grip.